Awards season has officially kicked off. If the unveiling of the Polaris Prize shortlist wasn't enough cause for celebration and/or outrage today, TV fans also have an enormous list of Emmy nominations to mull over. As could be expected, the list is packed with both regular television programming and streaming exclusives, with Amazon's Transparent represented heavily throughout the list. Of course, only time will tell if the endlessly hokey Modern Family will sweep the comedy categories as it's done in previous years. There's plenty to dig through and get angry/happy about, so pick apart the full list of nominees below. 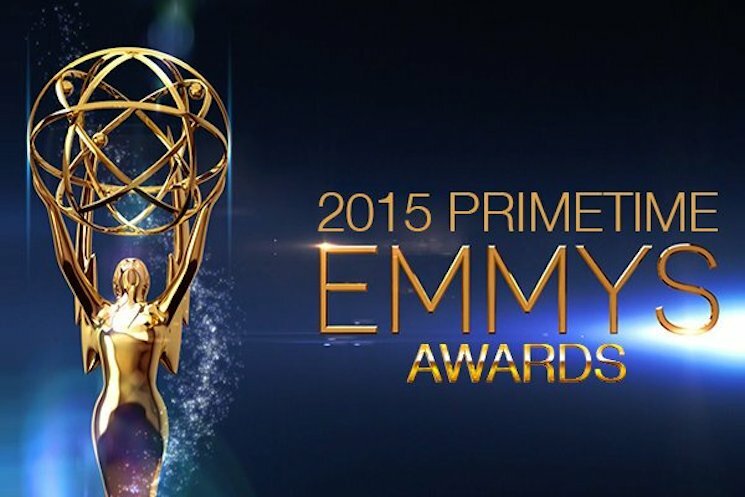 The 67th annual Emmy Awards will take place on September 20. The program will be hosted by Andy Samberg.